Sure, you’ve heard of eggnog and you’ve heard of beer, but how about beer nog? The holiday season calls for some interesting cocktails, and Anchor Brewing in San Francisco sent us this one, which is unlike anything we’ve ever seen. The concoction is made using Anchor’s Christmas Ale, a personal holiday favorite of mine and the recipe makes two quarts, enough for everyone at your holiday party to give it a try. 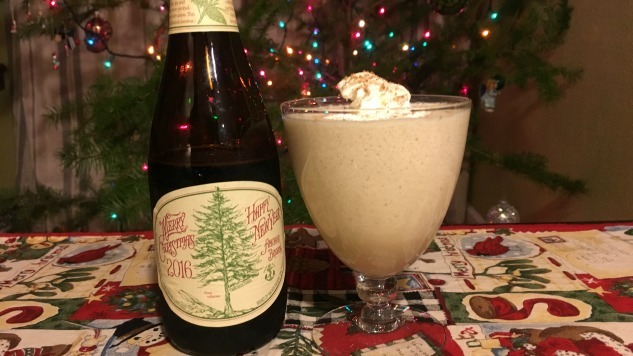 Chef Ryan Scott’s Holiday Beer Nog?